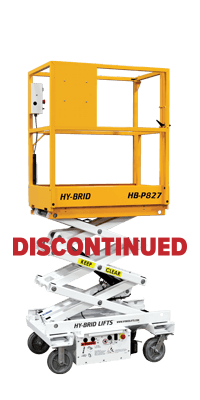 The next generation of Hy-Brid Lifts is here. 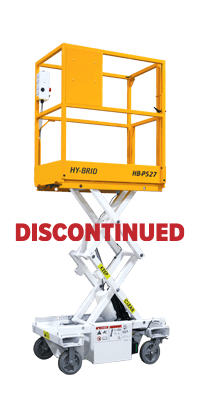 We have added new features and products but maintained the same quality and benefits that make Hy-Brid Lifts the pinnacle of safety and productivity on the jobsite. 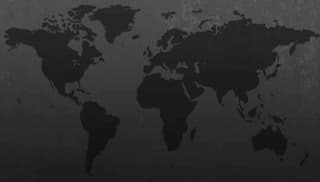 Find the nearest dealer by city, state or zip code. Read about how Hy-Brid Lifts improved productivity on the Duke LifePoint Hospital jobsite. 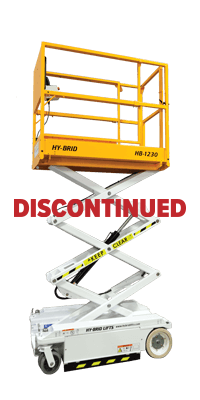 Low-level lifts can raise productivity and profits and are safer than 19 ft scissor lifts. How are Hy-Brid Lifts different? Our lifts feature industry leading low floor loading pressures, they will not damage sensitive floors such as hardwood, carpet, marble or tile. They can even be used on green concrete weeks before larger scissor lifts. Hy-Brid Lifts are designed to be user friendly, they feature low step in heights and full swing gates to reduce back and neck strain. 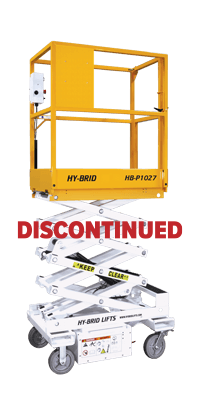 With easy to reach components, less hydraulic connections, and no greasing required Hy-Brid Lifts are virtually maintenance free. What is your tallest machine? The HB-1430 is our biggest (and most popular) machine. 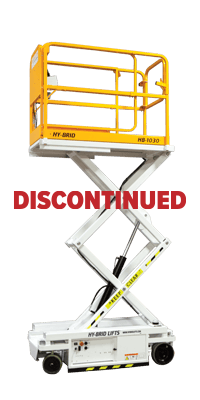 The 14 foot platform height gives you a working height of 20 feet, it features a lifting capacity of 670 lbs while weighing 1,000 pounds less than the competition. What does Hy-Brid stand for? We chose the name Hy-Brid Lifts because we were one of the first in the industry to combine electric driving and steering systems with hydraulic lifting. Though it’s now the industry standard, we’re proud to have been on the forefront of scissor lift innovation, and we continually work toward efficiency-boosting developments. 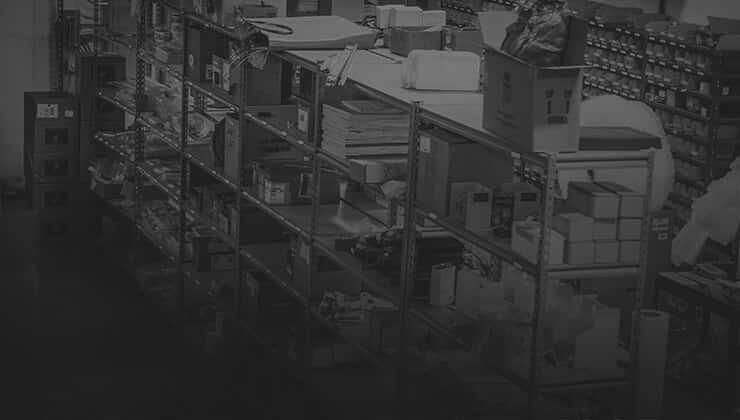 We would love to discuss pricing with you, our price system is based on numerous factors including size of the order, list price, financing options, show specials, and other deals. One of our team members would be glad to further discuss prices and financing options with you. Why don’t you build a 19 foot lift? According to market research over 70% of today’s indoor rental applications require working heights of 16-20 feet making a 19-foot lift unnecessarily large. Larger lifts can be bulky, less maneuverable and can cause crushing hazards. Will you build a 19 foot lift? 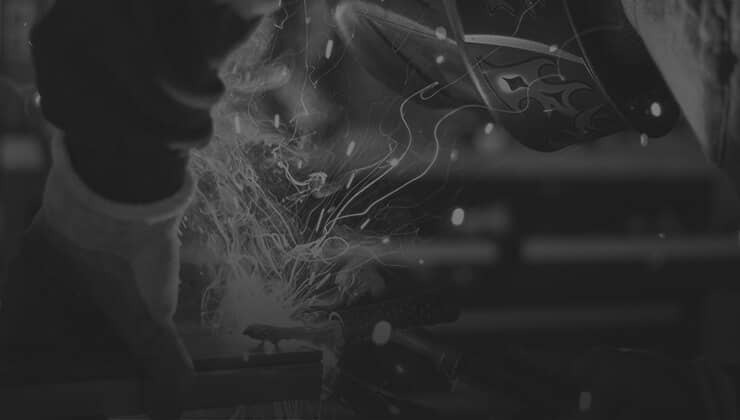 We have a dedicated team of R&D Engineers who are constantly seeking solutions to our customers low-level access needs. 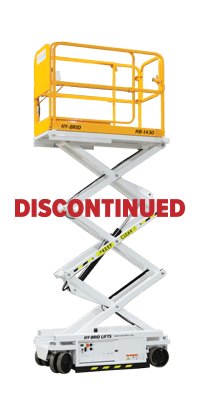 Development of a 19 foot lift has been discussed, if we do move forward in that direction we plan to continue to provide our customers with high quality light weight options.